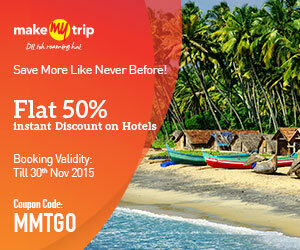 The huge list of beautiful hill stations in India makes it the special tourist places then others. 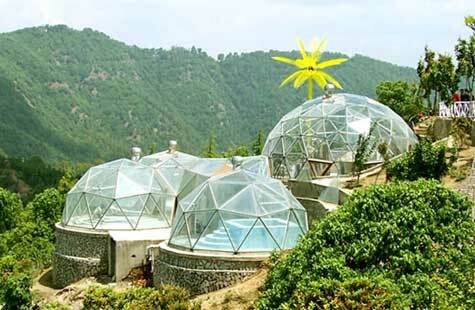 The secret hill station Chail is situated in State Himachal Pradesh, India. Earlier, it was the summer capital of Ruler Adhiraj Singh of Patiala. Reaching Chail allow visitors to reach Shimla as well because the distance between Chail and Shimla is just 49 kms. 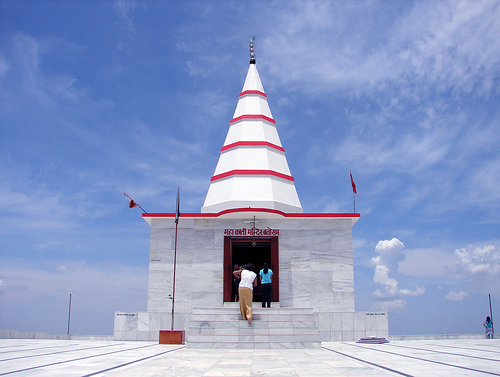 The best spot in this favourite tourist place is Chail Mehal, which is popular for its structural design. Playing spots in Chail is the best time pass for local people as well as tourists. Here visitors can enjoy playing cricket and polo at respective ground constructed at good altitude of 2,444 meters. These grounds were owned by former Imperial family of Patiala. Experts say the world's uppermost cricket ground is situated in Chail. This place is considered as uppermost paradise in the world, whose area is far away from the busy life of capital Shimla. 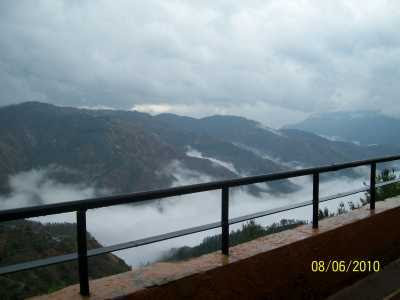 The altitude of Chail is 2,250 m, which is higher comparing to Shimla. 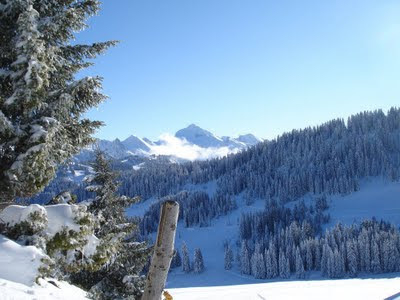 The deep surrounded gigantic deodars and chirr pine forests are giving the amazing view to visitors. View of amazing Indian tourist places Shimla and Kasauli is possible from this Chail hill. 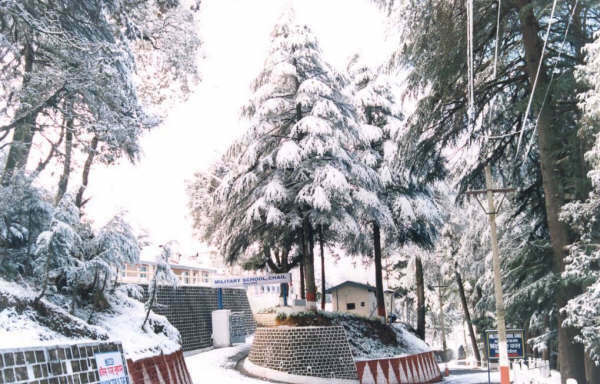 People want to visit cool places in summer can reach to Chail as the weather is always pleasant of this hill station. Winter visit could be little difficult to visitors must take their warm clothes. Chail Sanctuary (located at Sadhupul): this sanctuary is only 3 kms away from the Chail City. It was notified on 21st March, 1976 covered in area of 10854 hectares. Here tourist can watch Kakkar, Gorals, Sambar, Red Fowl, Khalij and Pheasants. This sanctuary is having Machan and some sight seeing spots. Cricket Ground: this is one more beautifully man made ground surrounded by dense deodar forest. 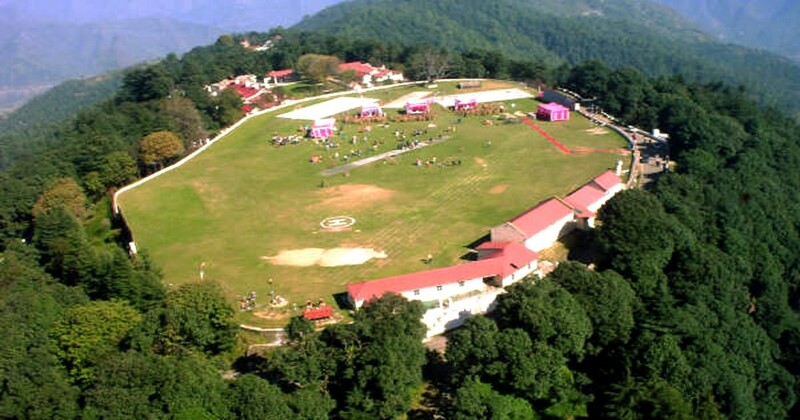 This is the highest cricket ground of the world place Chail in special tourist places lists. The ground was constructed in 1893 for British Rulers entertainment in summer season. Today this ground is used by Chail Military School as a playground. Chail Military School: a well-known school of Chail is located at hills. This ancient building was constructed by King of Patiala for local people. 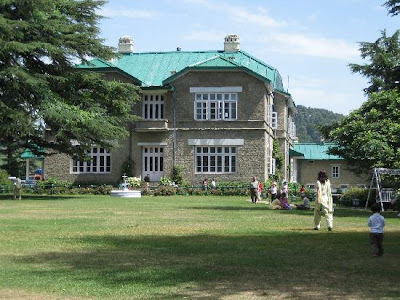 Palace: the beautiful Mehal of Raja Bhupinder Singh is situated at Chail. However, the palace is converted into hotel but some part is still open for the visitors. 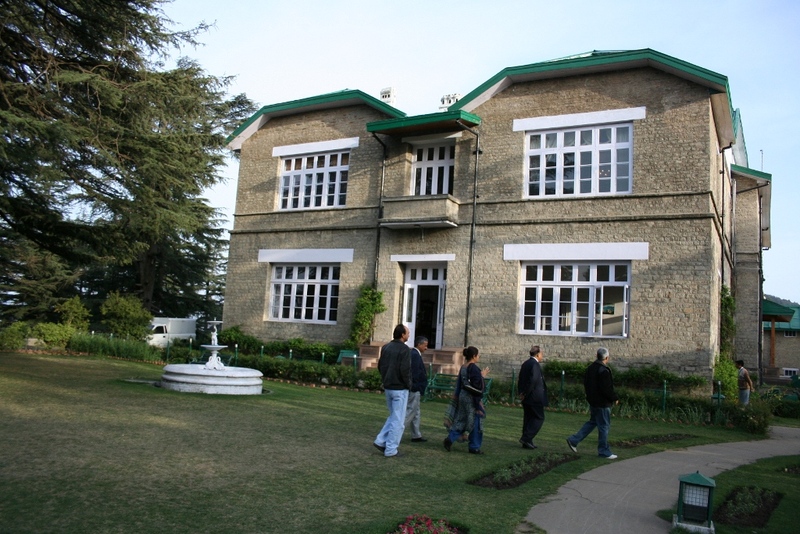 Those who can afford accommodation in the palace can enjoy food and culture of Chail in the Mehal. Rajgarh Mehal: this is the superb palace constructed with intricate furnishings. It was constructed in 1891 by Hindu Rulers. Here tourist can enjoy comfortable huts and small houses with dense forests. The serene walks, children’s park, lover’s hill and sprawling lawns are some special things that visitors can do in this palace. 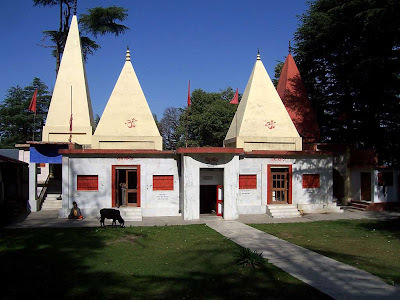 Temple of Sidh Baba: The King Bhupinder Singh had initially planned to construct the palace at this place, though he got the sidh Saint in his dream asking to shift from the place because of his meditated at the spot. Thus, king changed the plan and constructed the temple of Sidh Baba. By road: reaching this tourist place is possible through road. Chail is properly linked by road to various cities of Himachal Pradesh. Tourist can hire the bus or taxi from Shimla to reach this destination. Tourist has to cover the distance of 45 kms from Shimla and 49 kms from Kufri. People coming from Kalka has to travel 86 kms distance. Frequent buses from Shimla, Delhi and Chandigarh are available to attain Chail. By Air: nearest big airport to reach Chail is Chandigarh situated at just 120 kms distance. Tourist can also attain flight to Shimla airport situated at only 63 kms.